Atom Moore und Grossmann Uhren haben ein gemeinsames Projekt gestartet und zeigen nun Einblicke in die Manufaktur. 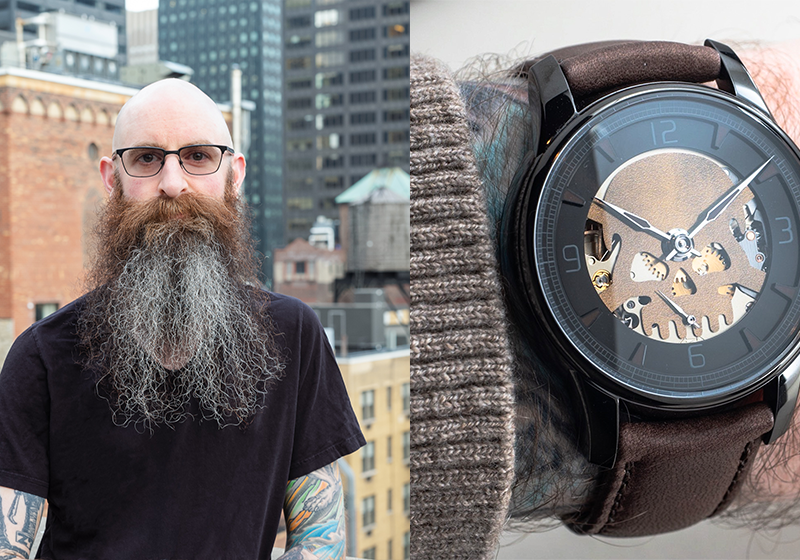 Der international bekannte Künstler und Fotograf Atom Moore aus New York City hat kürzlich unsere Manufaktur in Glashütte besucht. Wir sind überaus froh, dass er so viele besondere Aufnahmen von unserem schönsten deutschen Handwerk gemacht hat. 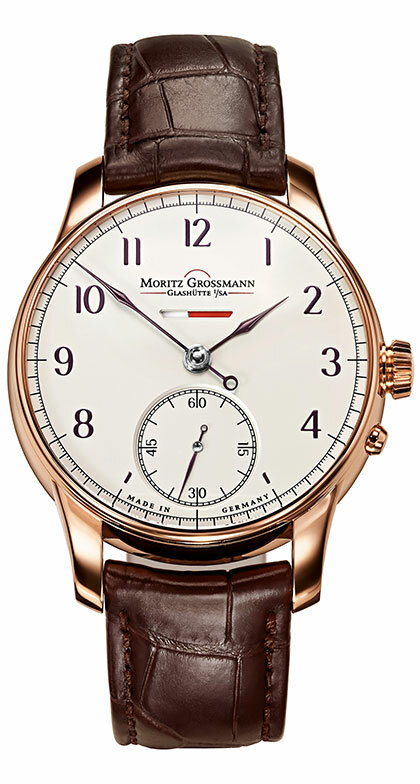 In den nächsten Monaten zeigen wir Ihnen die Besonderheiten der Moritz Grossmann Uhren, unseren hohen Grad der Finissierung und nicht zuletzt unsere handgefertigten Zeitmesser – alles mit dem Blick des Künstlers Atom Moore. Hier geben wir Ihnen einen Einblick in unsere einzigartige Zeigerfertigung. Mitverfolgen können Sie alle Themen auch auf unseren Social Media Kanälen (Instagram & Facebook). 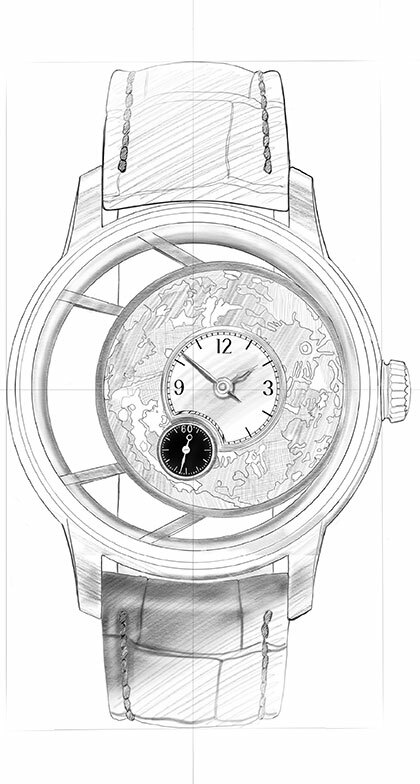 „As a watch photographer visiting a manufacture always reveals the technical abilities of a brand. 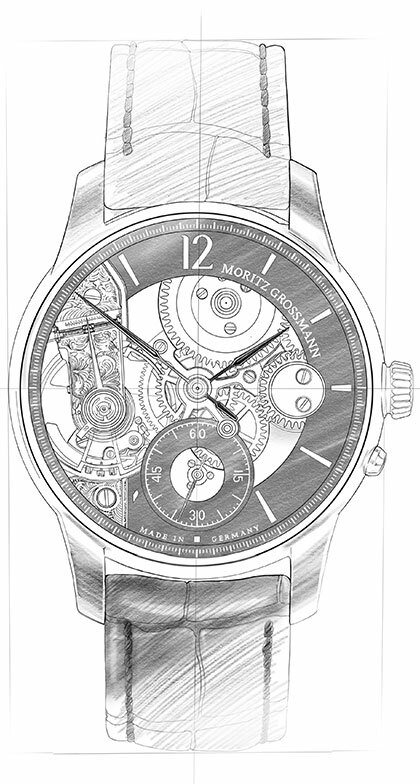 As a watch enthusiast seeing these technical abilities in person is exhilarating. 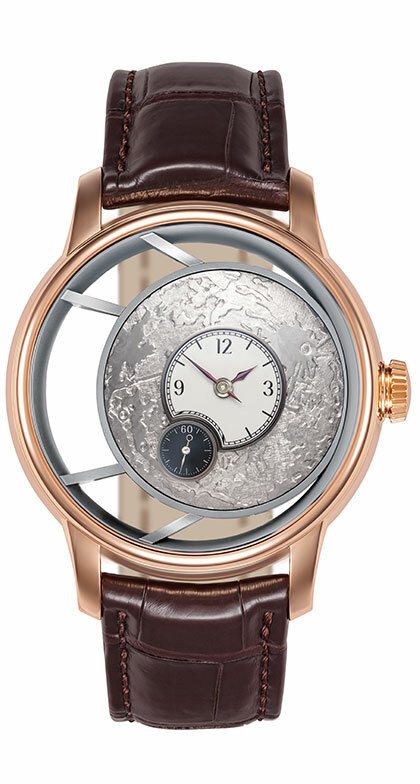 The hands of a watch are more important than many watch enthusiasts realize. They are the eyes of the face, if you will. 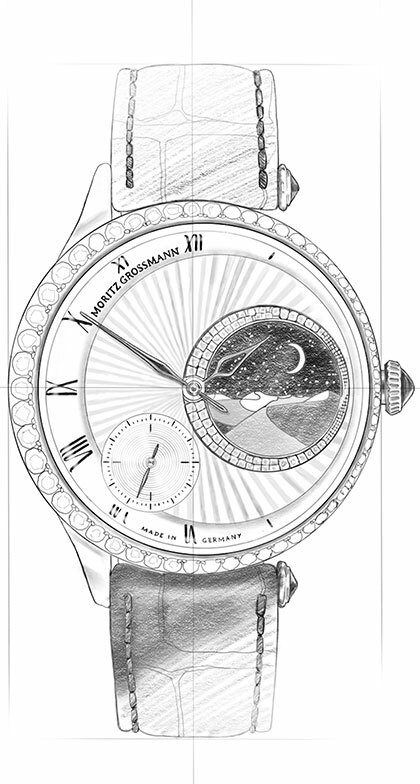 They bring out the intended personality and guide the wearers unconscious interpretations of the time piece on their wrist. It dresses up, or down the piece. The art of crafting hands in house is the sign of a manufacture that understands the true importance of complete aesthetics. 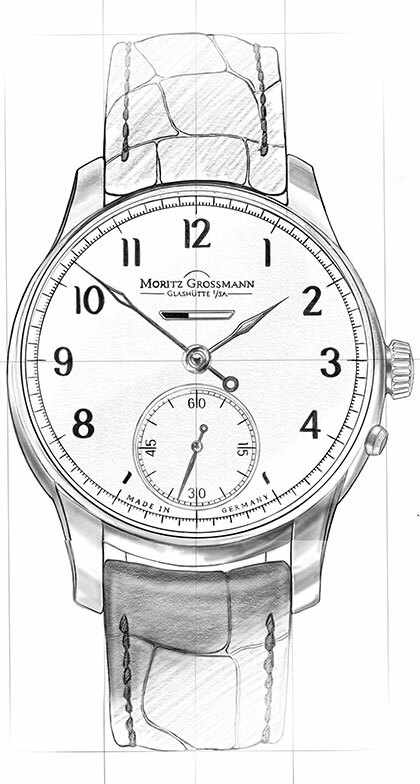 Manufacturing hands to the right size and weight for the dial is just as important as choosing the font for the numbers. 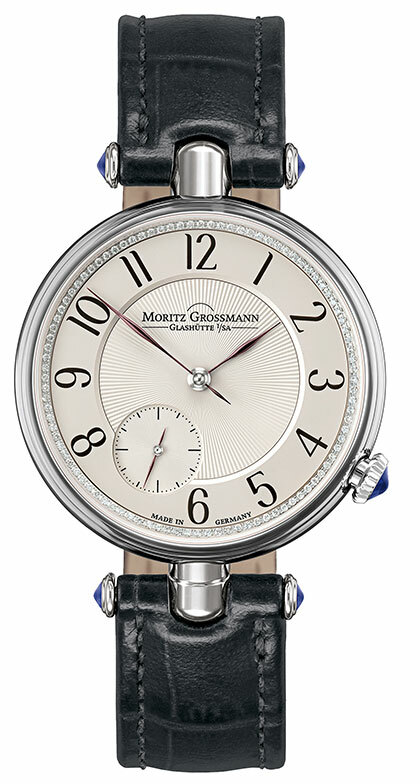 The long slender hands crafted by Moritz Grossmann are, at the same time, modern and antique. The technology used to cut the metal is wholly modern. Utilizing Wire-EDM cutting technology to create the extremely thin design of the hands. 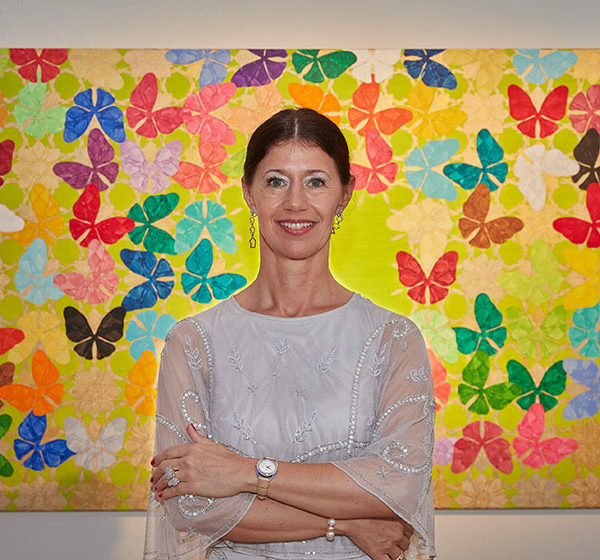 Streamlining the difficult process of creating something so thin is very smart. 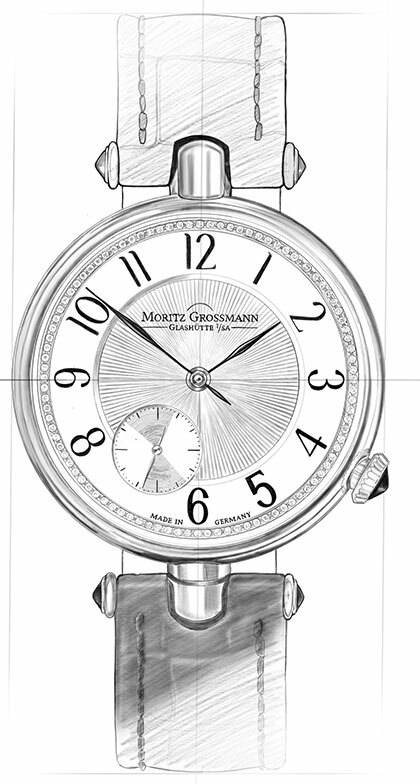 The design and hand finishing is where things turn to the aesthetic and heritage of their namesake, Moritz Grossmann. 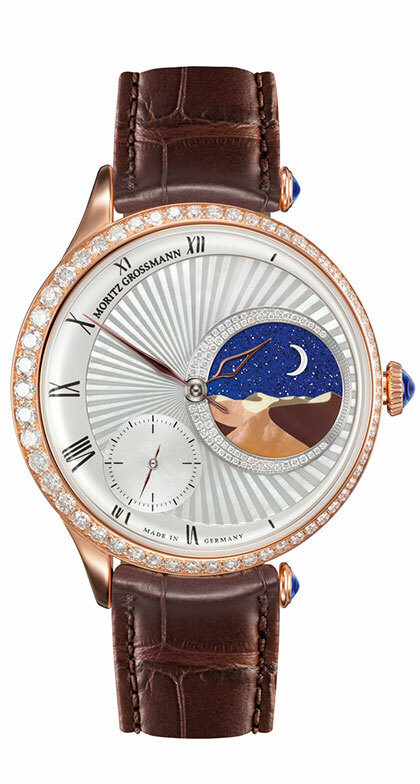 Every hand is painstakingly polished and shaped by hand. Then they are heat treated. 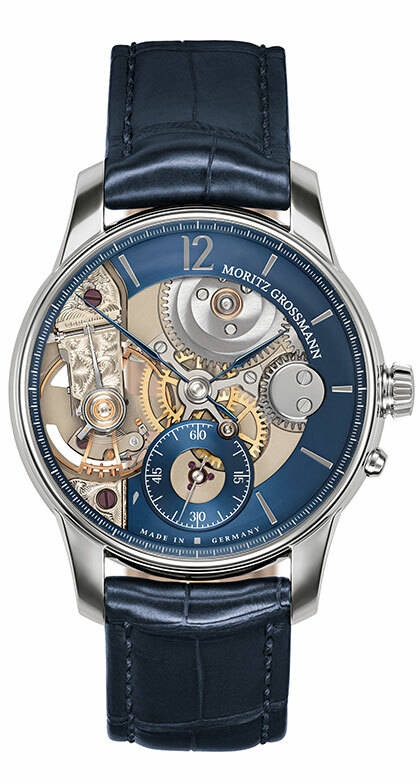 Instead of the preferred color blue used by the majority of the watch industry MG opts for a more unique dark brown/purple tone that changes with the light reflection. If you aren’t familiar with heat treating this may seem like just an aesthetic choice but it requires a bit more precision. The tone they’ve chosen comes earlier in the heat treating process and passes by more rapidly than the more standard blue color. It takes a deft hand and a sharp eye to consistently heat the hands over a traditional open flame.